The perfect cocktail can add a big splash of fun to any summer party, but don't let the drinks have all the fun! 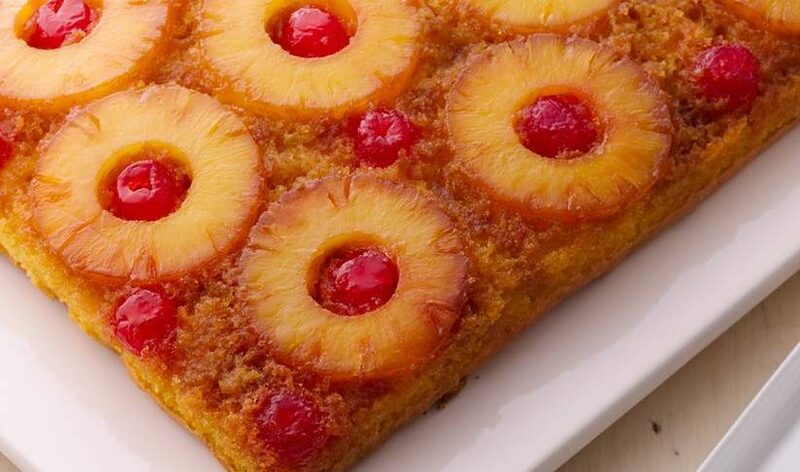 These festive, summery baked treats are all of our favorite seasonal beverages in cake form. This Margarita Cake captures all the fun of a day at the beach, and the tequila buttercream frosting packs the perfect punch with a tiny bit of tequila and fun, green frosting. Sangria Cupcakes are the perfect snacks to bring along for a relaxing summer cookout or patio party and are a breeze to make in our adorable free-standing baking cups. For a totally tropical twist on a traditional boozy rum cake, this Mai Thai Bundt Cake will take your fellow summer bash-goers straight to the islands. With these free-standing and disposable Bundt cake pans, not only is baking easier, but you'll have no worries about leaving your pan behind at the party. 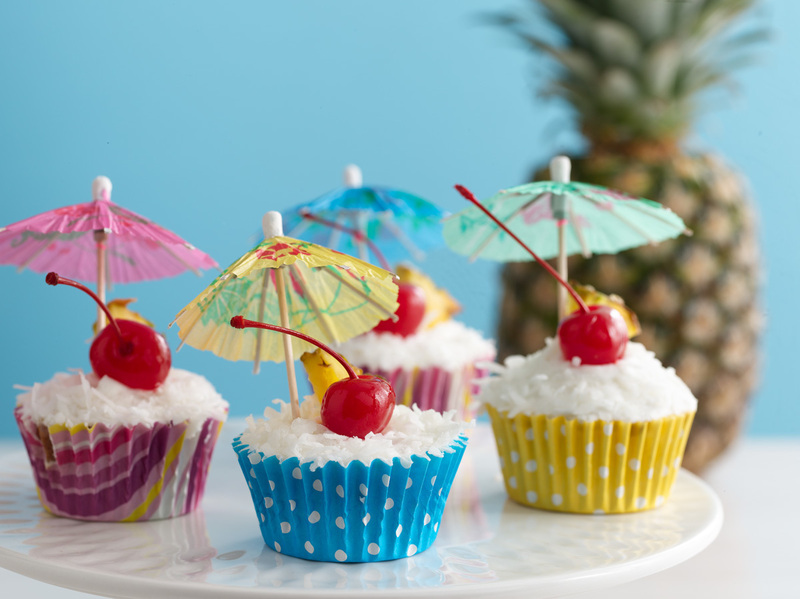 All of these treats are pictured with fun, fruity garnishes, and we encourage having even more fun with the summer theme by adding umbrella picks or even a bright and tropical cake topper. Get creative with your baked summertime cocktails and tag us in your #boozysummersnacks photos on Instagram @paperbakeshop!